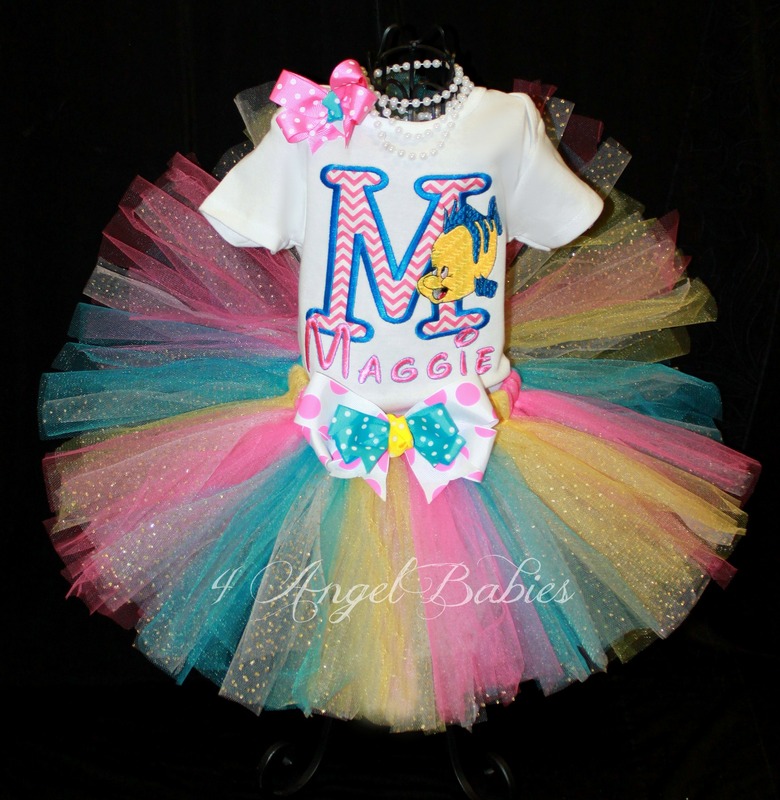 Cinderella Princess Blue Dot Girls Birthday Shirt or Top - $23.75 : 4 Angel Babies, Custom Creations for the Angels in your life! 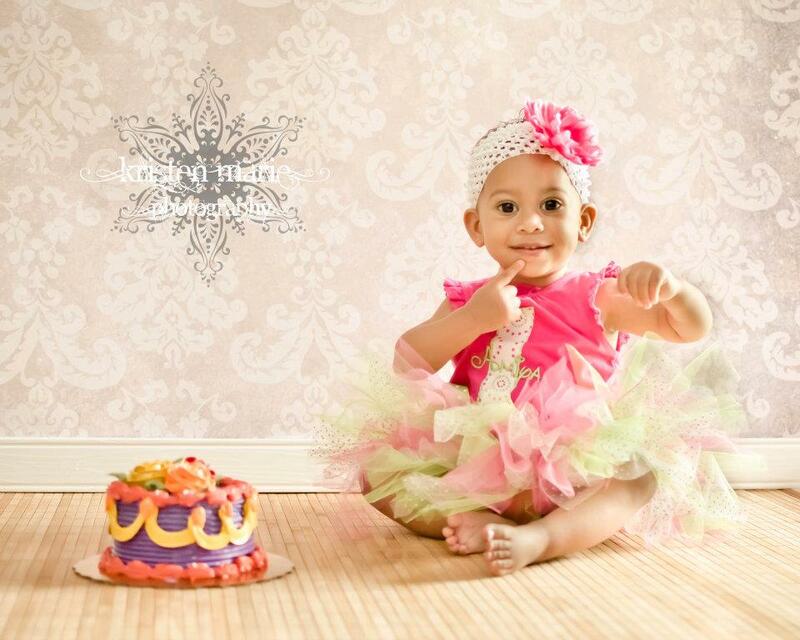 This precious Cinderella princess girls birthday shirt or bodysuit is made with elaborate embroidery and appliques. 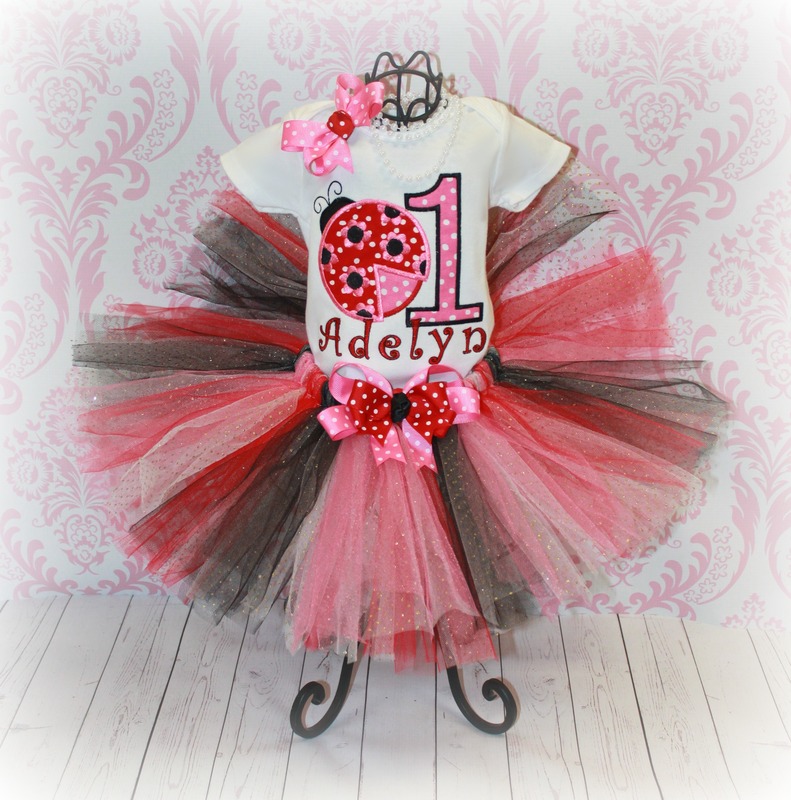 This listing includes one top, personalized with name, number, and colors of choice. 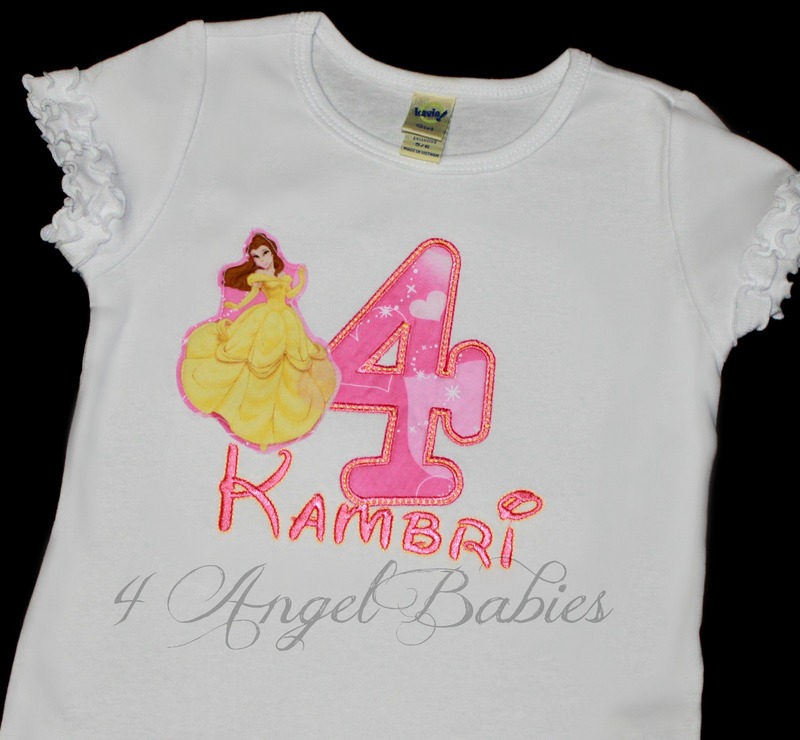 Let your little angel stand out on any special occasion, birthday, Halloween, party, wedding, trip to Disneyland or Disney World or photo shoot with one of my enchanting personalized princess inspired tops! 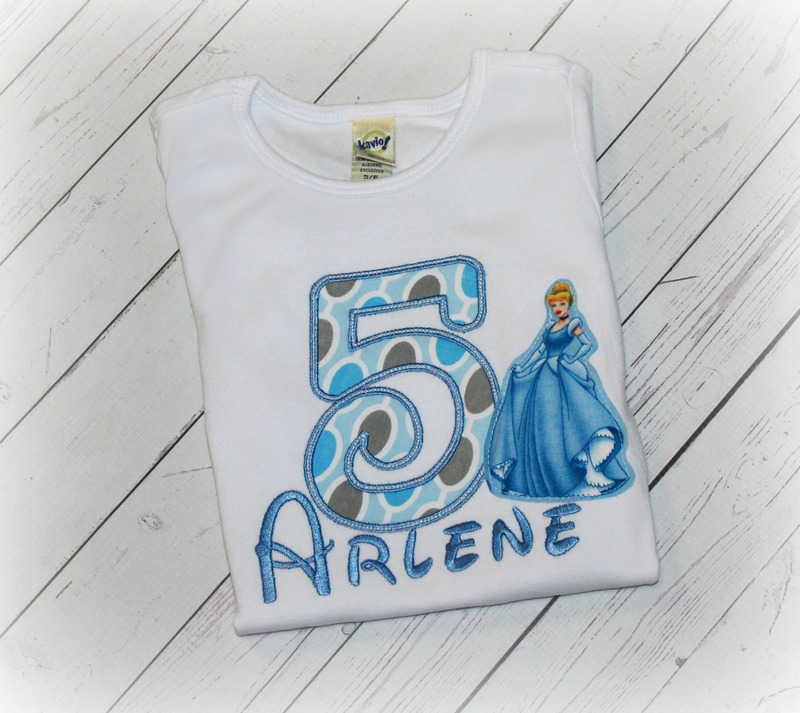 Cinderella is a fabric applique patch, sewn onto embroidered top. This is not a licensed Disney product. It is however, hand-crafted from licensed Disney fabric. I am not affiliated with or sponsored by Disney Enterprises. This product was added to our catalog on Friday 06 March, 2015.